This section provides details on official charities within cricket and ECB’s relationships with its charitable partners. Chance to Shine is a national charity on a mission to spread the power of cricket throughout schools and communities. 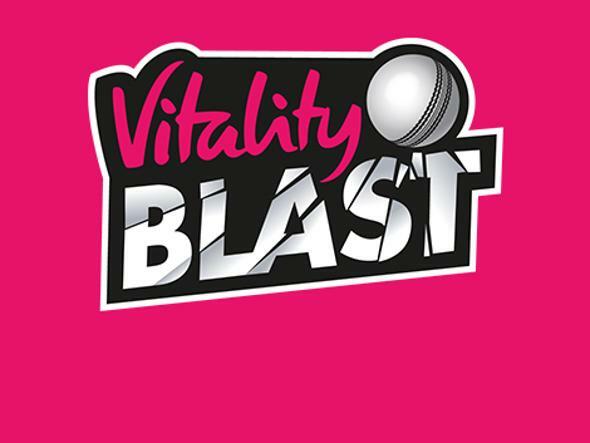 It takes cricket to new places and uses it to ignite new passions, teach vital skills, unite diverse groups, and educate young people from Cornwall to Cardiff, Canterbury to County Durham. Since 2005, the Chance to Shine Schools programme has helped reverse the decline in cricket in state schools. 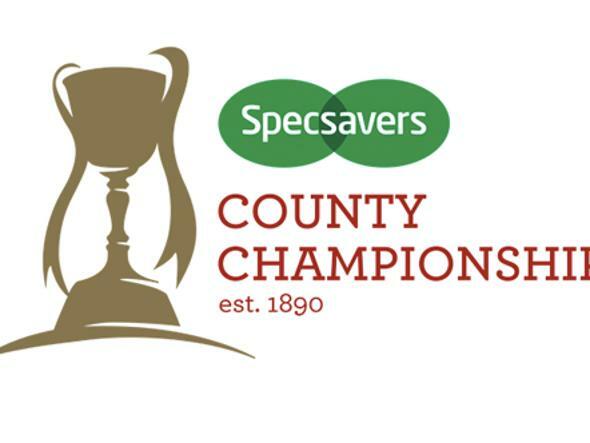 Working in close partnership with ECB, all 39 County Cricket Boards and hundreds of local cricket clubs, the charity has got over three and a half million boys and girls in 14,000 state schools playing and learning through cricket. Over the past decade, Chance to Shine has proved that cricket has the power to bring young people from all walks of life together and teach life skills that will stay with them forever. The charity is committed to giving all young people the chance to play the game, learn from it and enjoy it. Primary schools can now access the Chance to Shine primary school programme and Schools’ Portal with over 100 cricket-themed activities for five- to 11-year-olds. The digital platform allows the charity to reach every state primary school in the country while continuing to provide around 4,000 schools each year with professional cricket coaches. Chance to Shine has worked with Youth Sport Trust to develop the resources for those teachers with little experience of teaching PE. Teachers can download the free resources here. They include a six-week core coaching plan for delivering cricket practically in Key Stage 1 and 2. 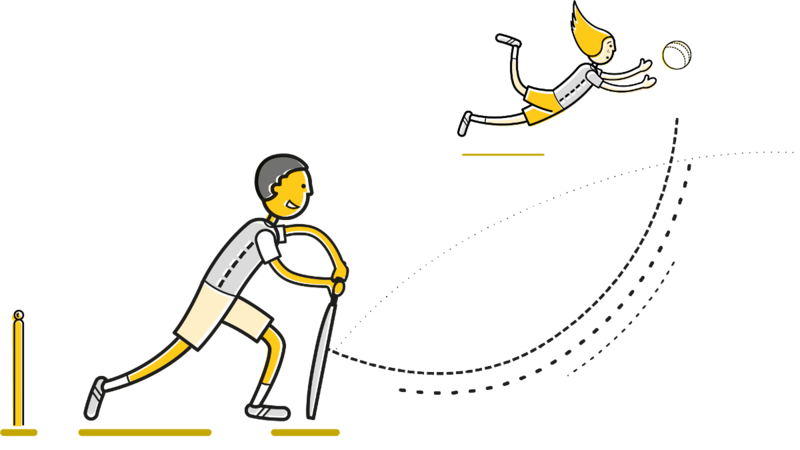 Step-by-step instructions, diagrams and videos help to guide teachers and give them the skills and confidence to deliver cricket in their school. All sessions are linked to the National Curriculum and mapped to the ECB’s All Stars Cricket programme in cricket clubs. 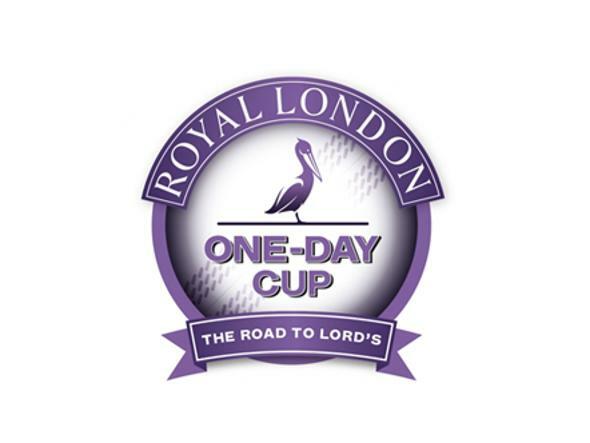 The Lord’s Taverners is the UK’s leading youth cricket and disability sports charity, dedicated to giving disadvantaged and disabled young people a sporting chance. of the most marginalised and at risk young people in the UK. For many young people with a severe physical or learning disability, particularly wheelchair users, participating in cricket is not possible. Table Cricket provides the opportunity to play in a competitive game of cricket on an adapted table tennis table. The Super 1s disability cricket programme aims to provide disabled young people aged 12-25 the opportunity to engage in cricket within a community hub environment, providing regular opportunities to compete with other groups. 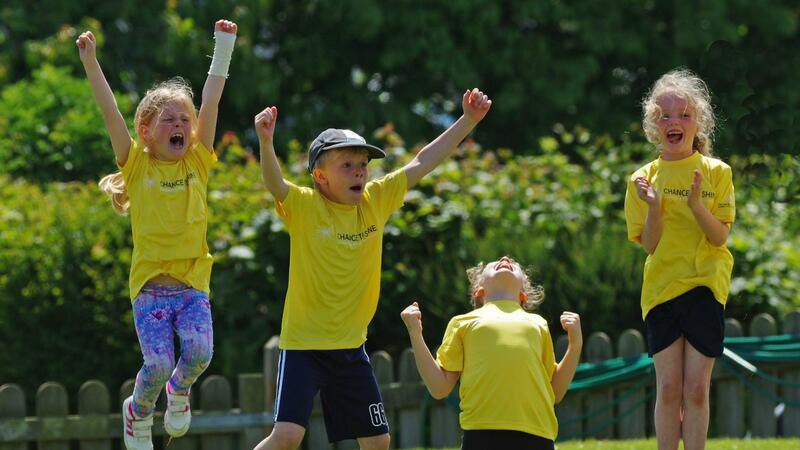 Targeting hard-to-reach young people aged 8-16 with a focus on social cohesion and developing crucial life skills, Wicketz is delivered in conjunction with county cricket boards in 14 locations across the UK and sees over 600 participate every week. Along with these three programmes, we also donate recycled sports kit to projects around the world while also providing minibuses, play equipment and sports wheelchairs for special educational needs schools, groups and individuals. To see the impact of the charity’s work in 2017 please click here.